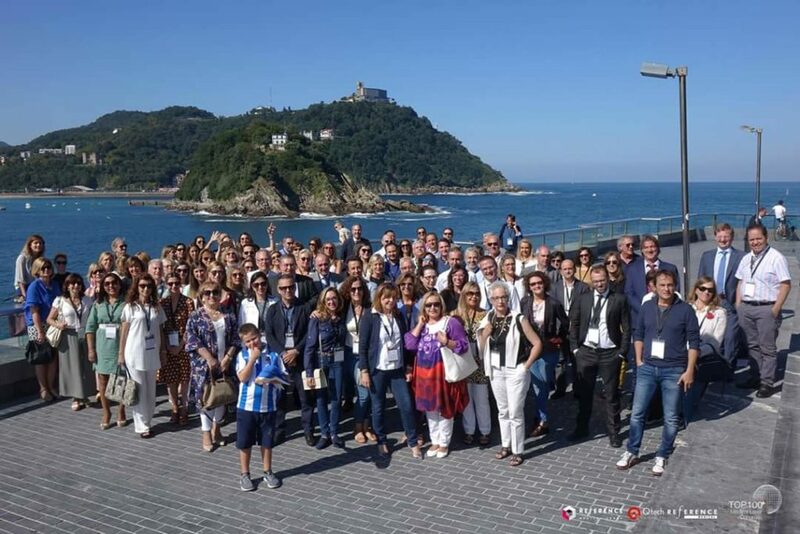 As usual, every year at early September, the Spanish distributor Lumenis has organized a user meeting in the aquarium of San Sebastian. This year, and for the first time, arrived also my wife, my son, Dr. Valerio Pedrelli and my assistant Elizabeth. There were so many reports, among them would like to highlight the report of prof. Nikola Zerbinati about the new equipment “ONDA”, which uses microwaves to treat cellulite, and the report of prof. Donis Munoz about the negative reactions caused by both tattoos and their laser’s removal. I described how to combine injections and lasers, my scars’ treatment algorithm, and then I held a session during which were presented various clinical cases and were discussed the most suitable laser approach for every patient. It was a well-organized meeting of a high scientific level. I was also very pleased to have my family and team with me. This event should be absolutely repeated!